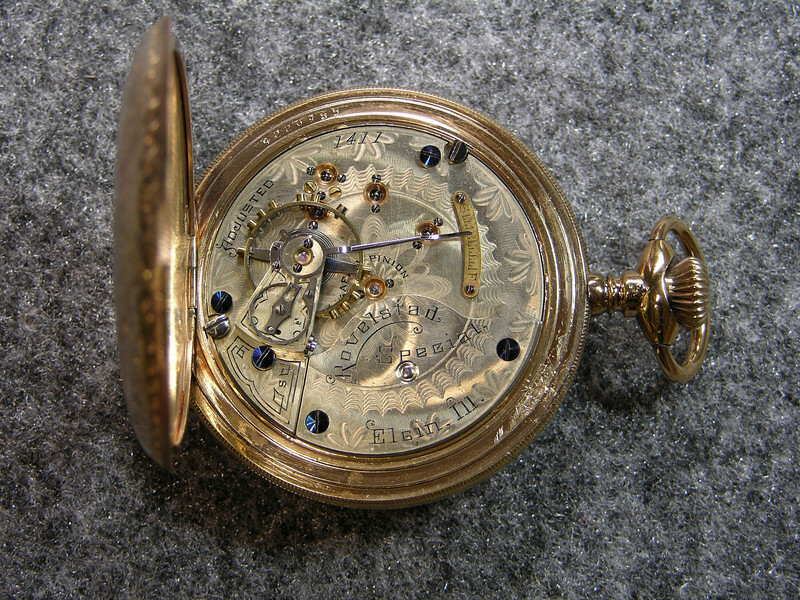 933 movement, SN 1537 16 jewels, manufactured 1893-1895 total production 650. Sorry! This an Elgin. Will try to find the 933 and replace the picture.